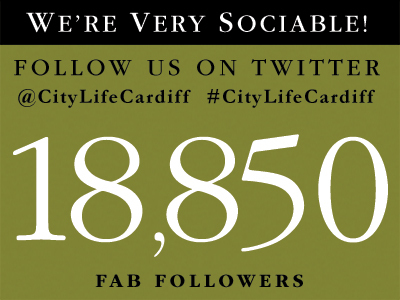 Whitchurch Village is home to many wonderful ways to spend a day. One of the newest, and certainly one of the best, is The Brook Bistro. Despite only opening in the last few months of 2016, The Brook Bistro has already become a favourite food destination for many people, no matter if they are from the local area or from further afield. This great little addition to Whitchurch is an independent, family run business that offers a great personal service alongside its delectable array of freshly prepared food. 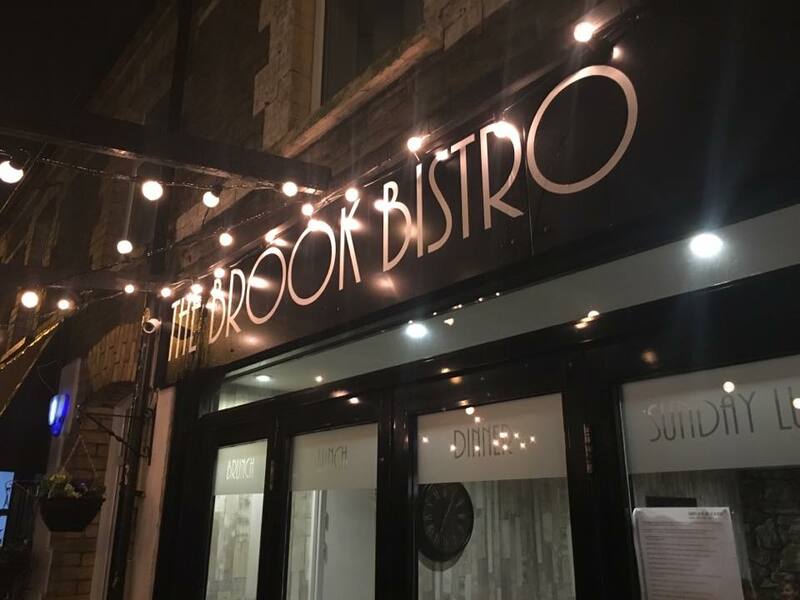 Open 6 days a week and serving Brunch, Lunch, and Dinner, as well as a rather impressive Sunday Lunch, The Brook Bistro ensures that all food is freshly prepared on the premises using only the best ingredients.